Cambridge CELTA (Certificate in English Language Teaching to Adults) authorises and allows the holder of the certificate, regardless of gender, race, nationality and religion to teach English as a foreign language in almost every country of the world. Annually, CELTA qualifications receive more than 10 thousand people in different language centers around the world. Cuốn sách dành cho giáo viên dạy tiếng anh, chuyên về dạy phát âm và giao tiếp! Báo giá: bản mềm 20.000 VNĐ. 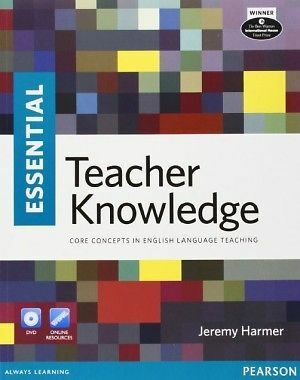 Learning Vocabulary in Another Language provides a detailed survey of research and theory on the teaching and learning of vocabulary with the aim of providing pedagogical suggestions for both teachers and learners. 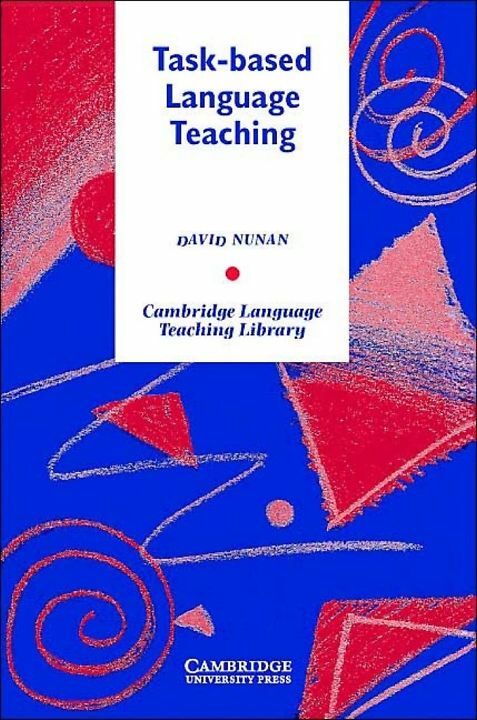 It contains descriptions of numerous vocabulary learning strategies which are justified and supported by reference to experimental research, case studies, and teaching experience. It also describes what vocabulary learners need to know to be effective language users. Learning Vocabulary in Another Language shows that by taking a systematic approach to vocabulary learning, teachers can make the best use of class time and help learners get the best return for their learning effort. It will quickly establish itself as the point of reference for future vocabulary work.